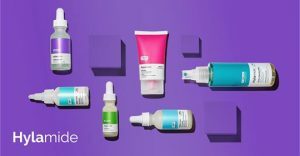 Looking for reviews on the Deciem Brands? We have reviews on all the Deciem Brands including The Ordinary, NIOD, Hylamide, The Chemistry Brand and Fountain. I´m extremely passionate about reviews. Honest information by real people who have bought tried and tested the products. I also like to be able to interact with people who have left the reviews and there´s no better place than Facebook where you can see everyone´s profile and get a feel for who they are. This is why review links will direct you to the Facebook Page or Facebook Group. Buy products based on many different opinions by people who have all different skincare types and concerns. 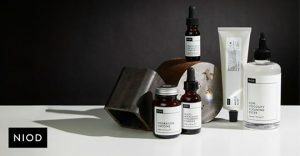 The Facebook Group is totally independent and not sponsored by Deciem. 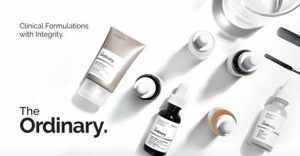 Deciem Chat Room provides thousands of people with a platform to talk freely about the products, the good and the bad. It takes up all my time whilst trying to holding down my main job. Therefore affiliate links are used to help support it. You do not pay more, you are not obliged to use the link but your support is greatly appreciated. Copyright © 2019 Deciem Chat Room.